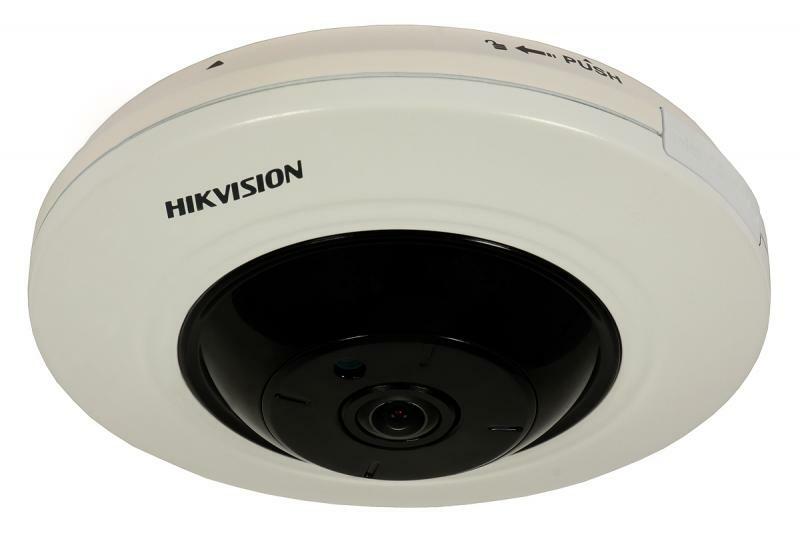 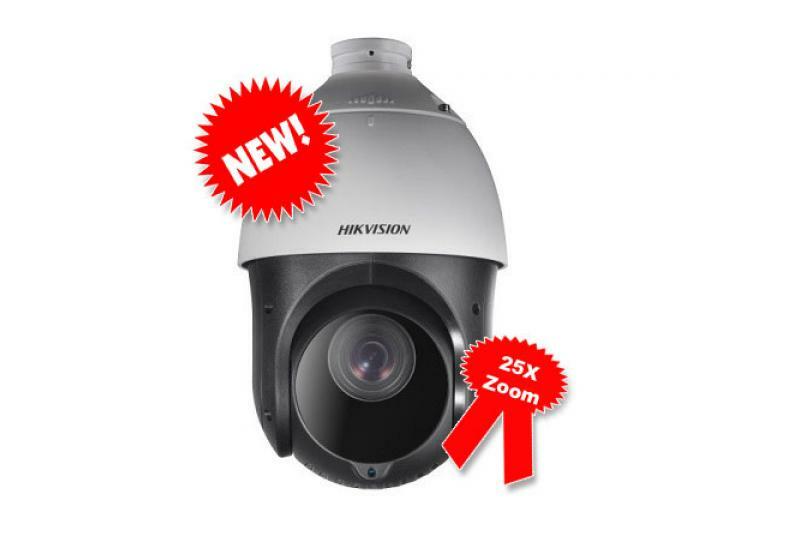 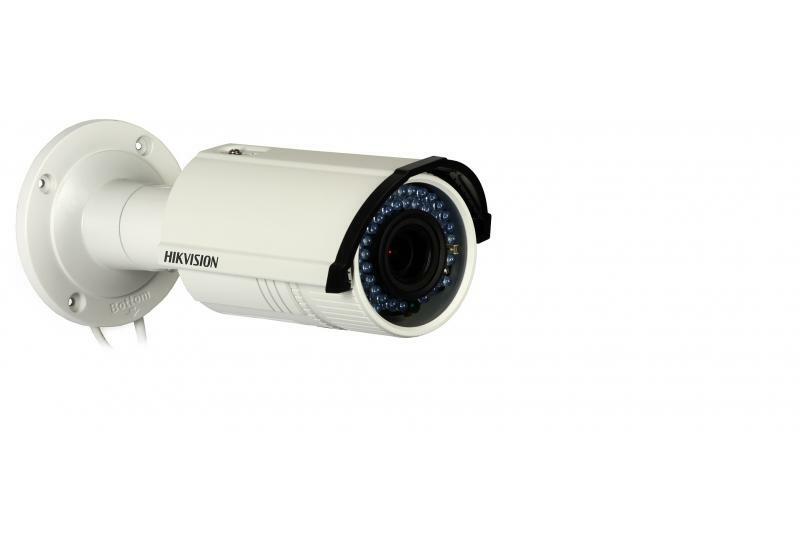 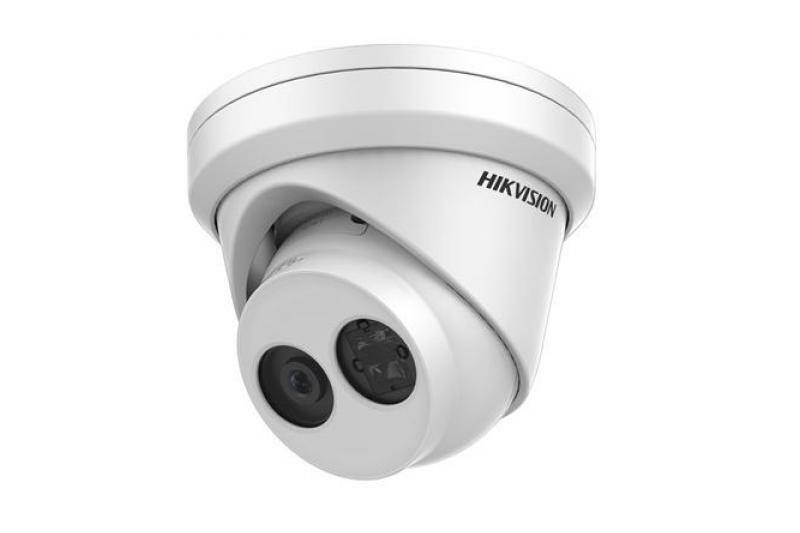 The CAMHIK2132 camera comes from a new series of Hikvision products - HiWatch. 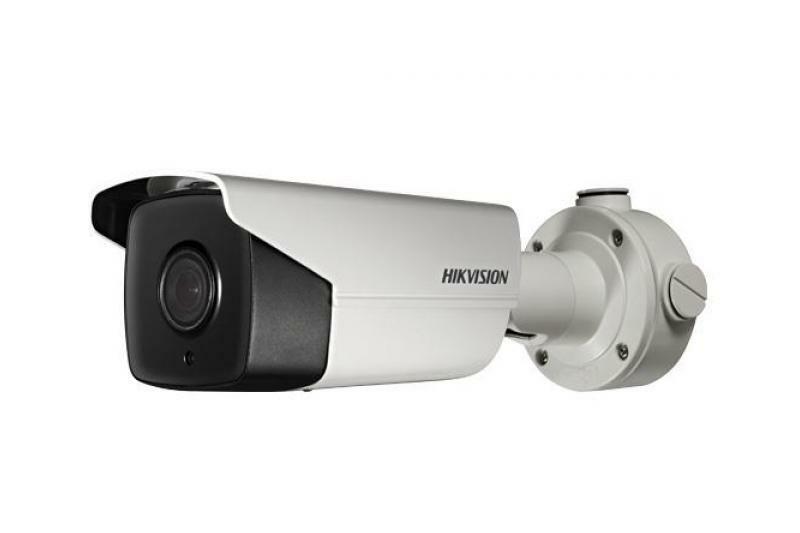 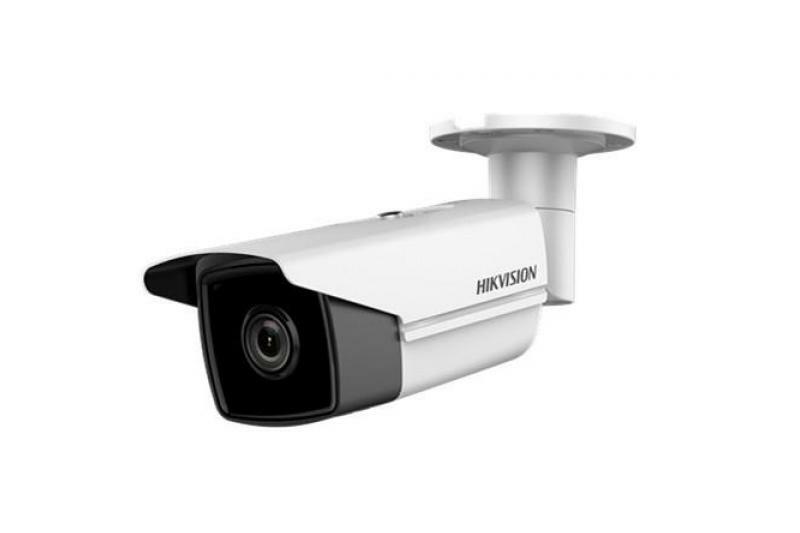 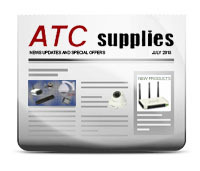 This series of low-budget devices, IP cameras and IP NVRS, is dedicated for anyone who wants to build low-cost high-resolution IP CCTV system. 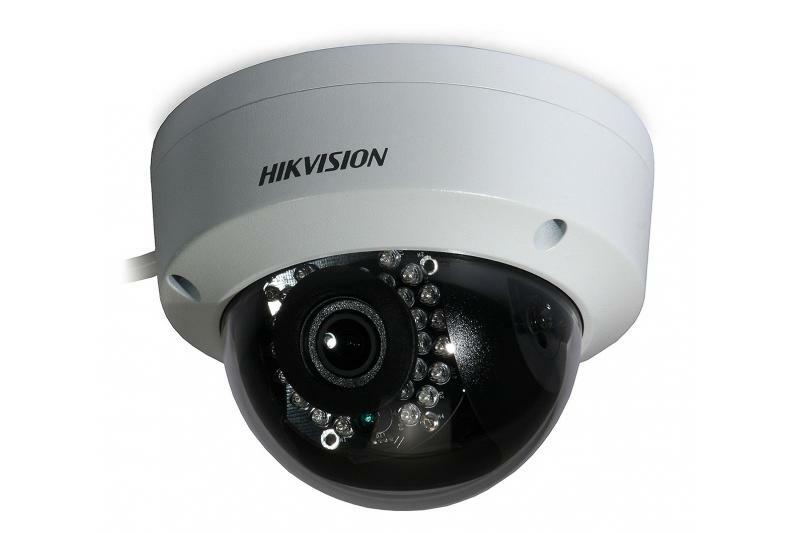 The camera has been equipped with high quality 3 MP CMOS sensor providing perfect video even in low-light conditions. 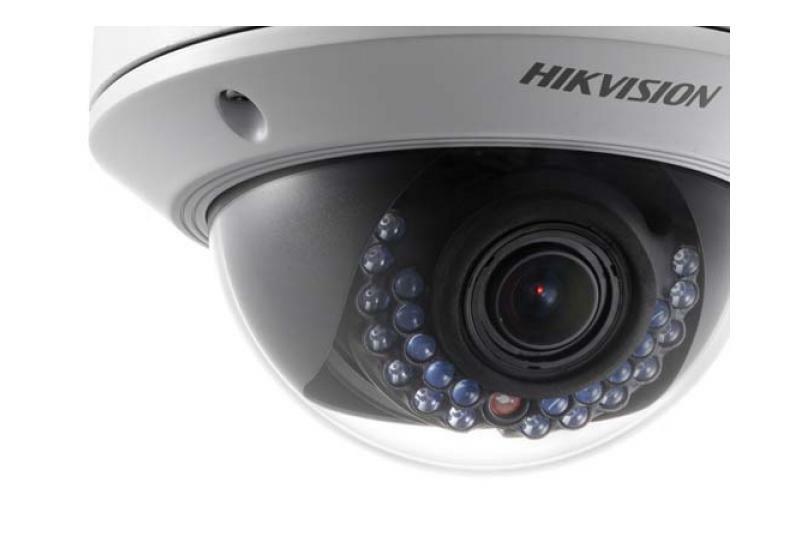 Thanks to H.264 compression, the data stream is minimized. 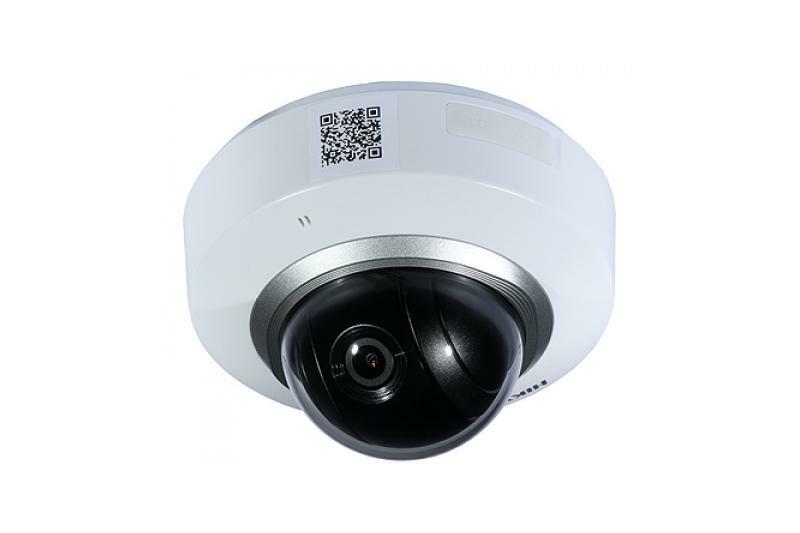 The user can configure two independent streams (primary and secondary), as well as choose H.264 or MJPEG compression and limit the bandwidth within 32 kb/s to 16 Mb/s range. 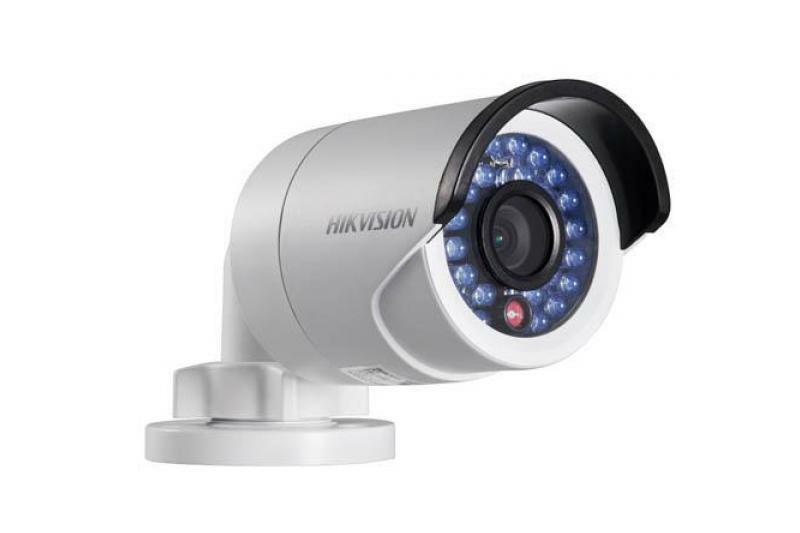 The compact camera can operate outdoors or indoors. 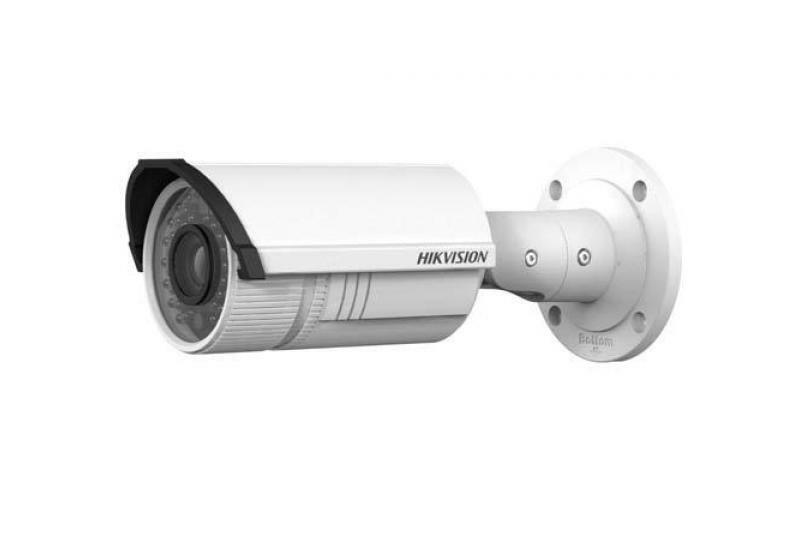 Its housing with a high protection rating (IP66) protects the electronics against adverse weather conditions. 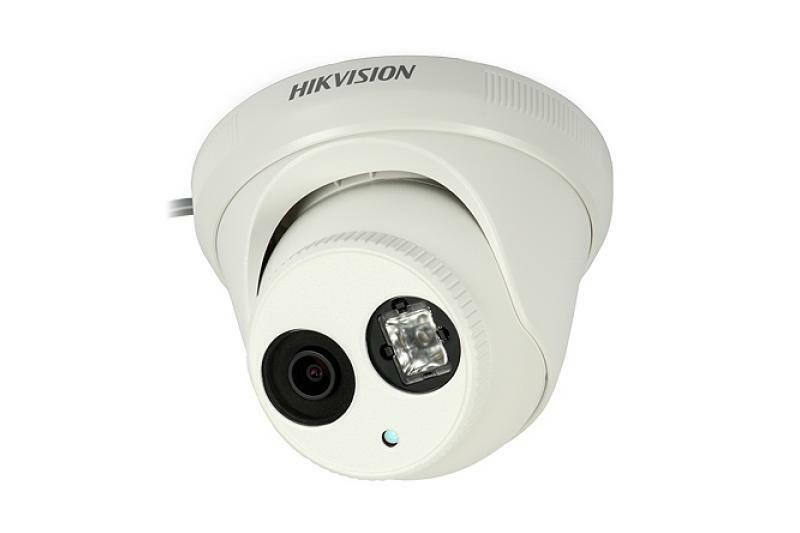 The built-in IR illuminator has a range of up to 30 m. The camera can be powered with a 12 VDC power source or via PoE (802.3af).